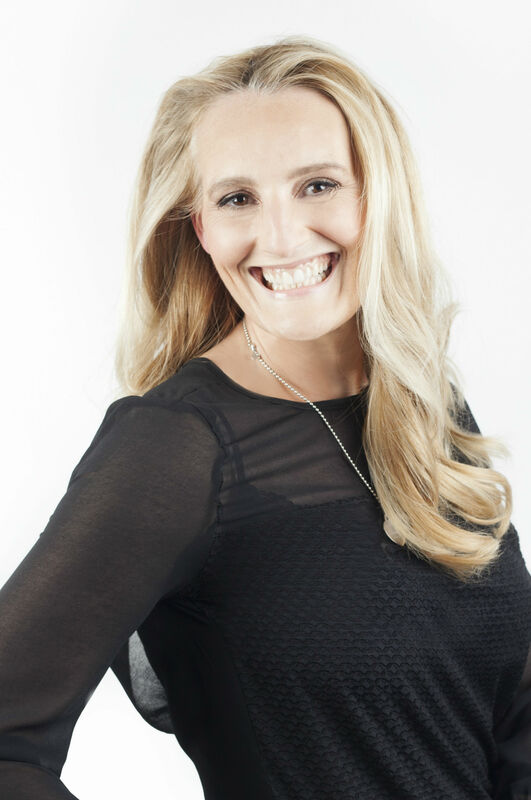 Dr. Maria Hardman will present successful SKY fast & fixed cases at the Professional Dentistry Show London on Saturday 9 February 2019. 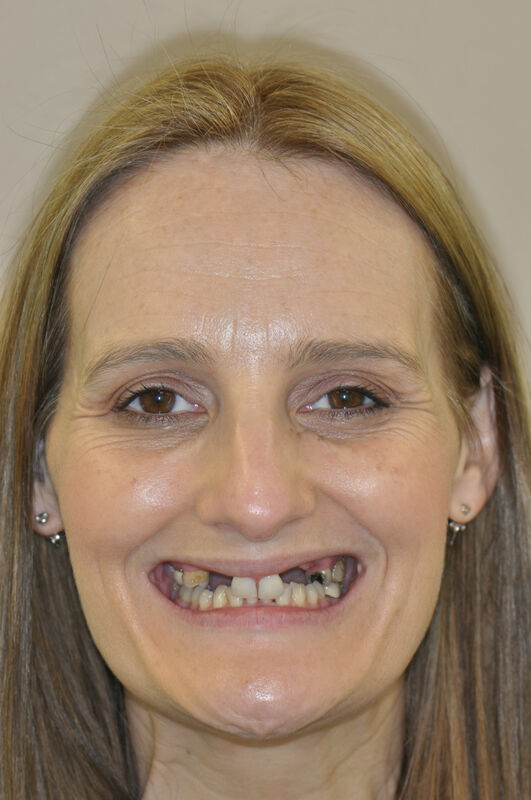 Maria has been carrying out SKY fast & fixed treatment for more than 10 years offering life changing dentistry to her patients. The lunch time presentation will follow the patient journey of transformation using bredent’s SKY fast & fixed teeth in a day procedure. Steve Taylor will also be presenting SKY fast & fixed cases from a CDT’s point of view in the bredent sponsored Lab Theatre at Professional Dentistry Show London on Friday 8 February 2019.